Complete and submit the following information to receive a free no obligation moving quote. 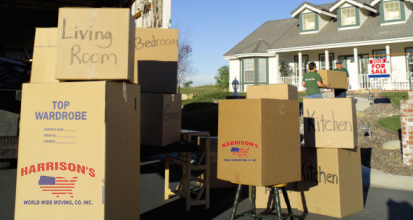 As you would expect from an industry leader, our moving estimate is accurate and detailed. If there is anything you would like clarification on, just ask. We are always happy to help. Please complete each section of the form for your free, no obligation online moving quote. The inventory survey should take approximately 10 minutes to complete. All fields that apply must be filled out in order to receive an accurate estimate. One of our Harrison’s representatives will contact you regarding your estimate. If you have any immediate questions or concerns, please feel free to contact us using the information to the right. ©2014 Marketing 360® - Do not copy mockup. All rights reserved.